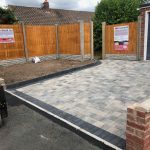 Get a free quote today from the experts at DriveBuild Paving, your Bridgnorth paving contractors of choice. 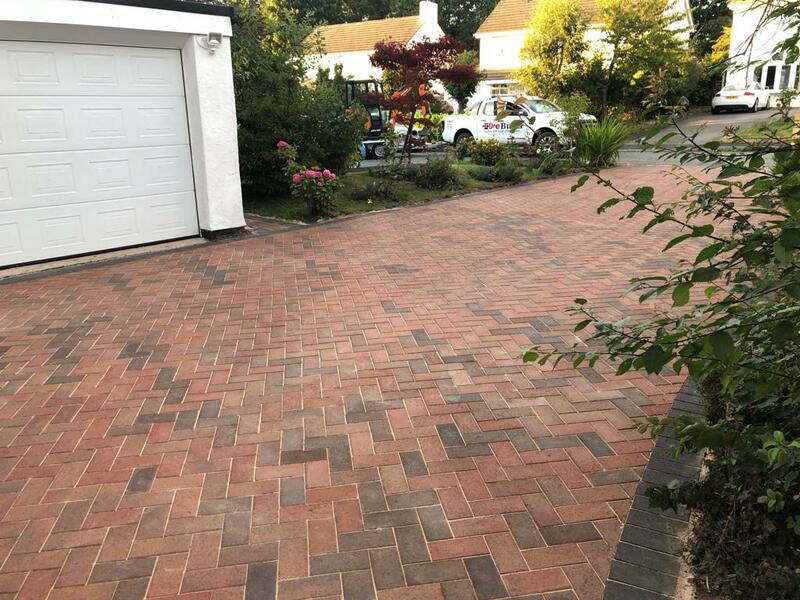 Specialists at all styles of block paving installations including Tegula, paving, Cobble stones and more. 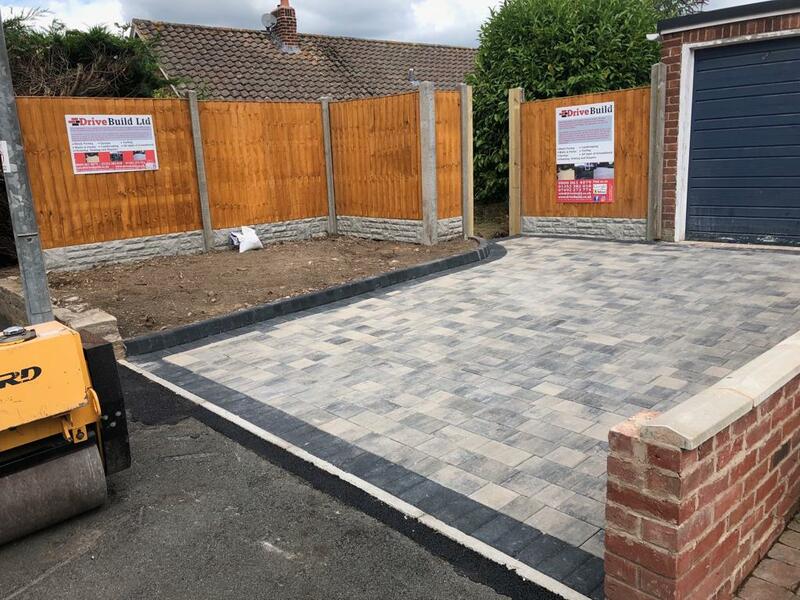 Get a free quote today from an experienced paving contractor Bridgnorth at replacing or installing block paving on your driveway or patio, give us a call today on: 01743 624035. Block paving, cobble stones, Tegula paving and standard driveway paving are just some of the paving solutions we offer which can be installed in a range of styles and colours at your home in Bridgnorth. 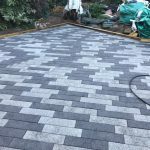 All work done the highest of standards. 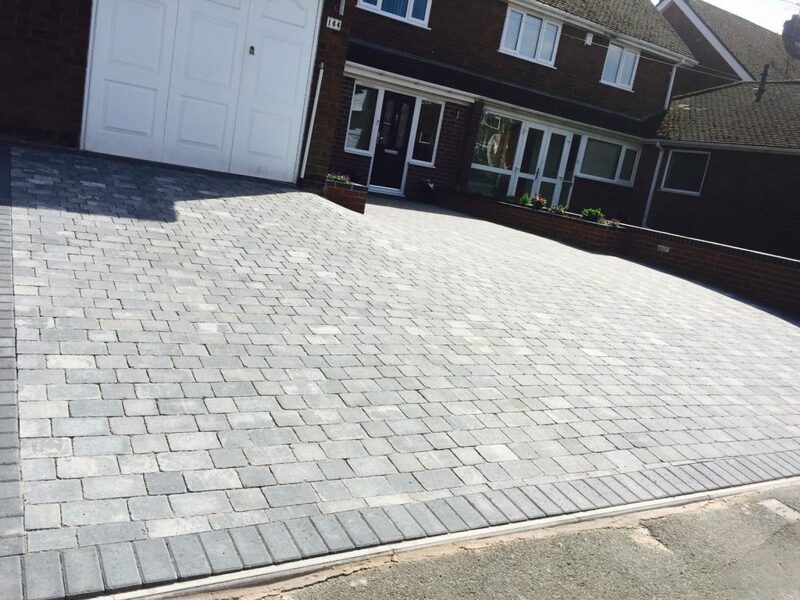 For driveways that have issues with water, we recommend the permeable paving options to ensure a water free driveway. 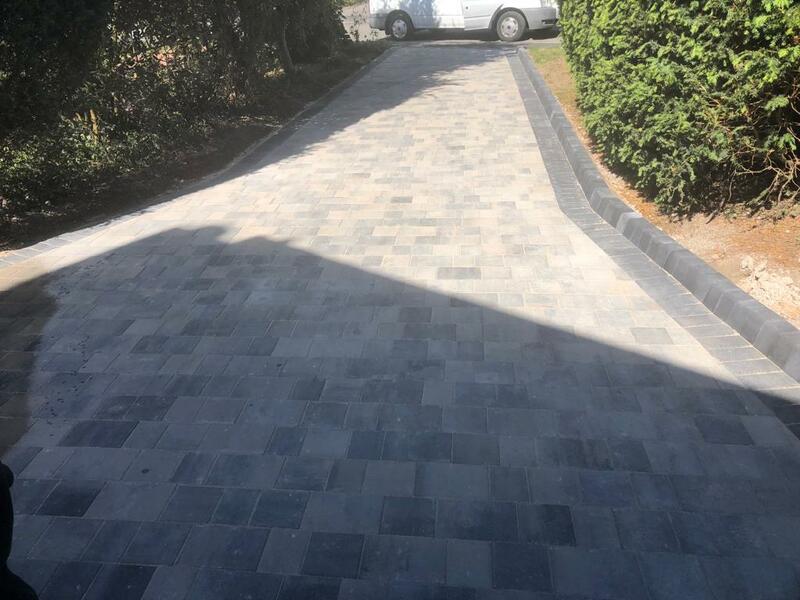 Suitable for vehicles and for major flooding. Long term and durable paving options from DriveBuild Paving LTD for Bridgnorth, Shropshire.